Yes, it’s not about the nail. It’s about the system we create together when I feel abandoned or rejected and protest or withdraw when I perceive you (rightly or wrongly) as not being there for me in the ways that makes me feel securely connected/emotionally bonded to you. This in turn brings you to your feelings of too muchness or not enoughness and you feel rejected or abandoned and withdraw or protest against the ways you perceive me as not being there for you. Which provides me with further justification to continue withdrawing or protesting…and on and on our jointly created system of disconnection goes..each of us confirming our worst fears about the other and justifying and cementing our judgements of each other. Our reactive behaviors – blaming, criticizing, ignoring, minimizing, arguing, yelling, etc. are deployed in a fight to make us feel safer – to protect ourselves from further emotional pain, but in actual fact we end up making ourselves look even more unavailable and hurtful to the one we most want to feel connected to and comforted by. How sad for me, how sad for you, how tragic for both of us. And yet within that lies the way out. Neither of us are bad. Both of our behaviors makes sense. We just both got threatened for a moment. Why? Because feeling connected to each other means so much that when it is absent its really painful! So of course we tried to move away from the pain of disconnection but everything we did just made things worse. Wow..look how much we mean to each other!!! Look how it takes both of us to make a fight like this happen! All roads to relationship getting better must pass through – we are on the same team fighting a common enemy – “The Negative System” we create together when we feel our emotional bond is threatened. Thanks for reading.If you liked this please share it!It would mean a lot to me.???? 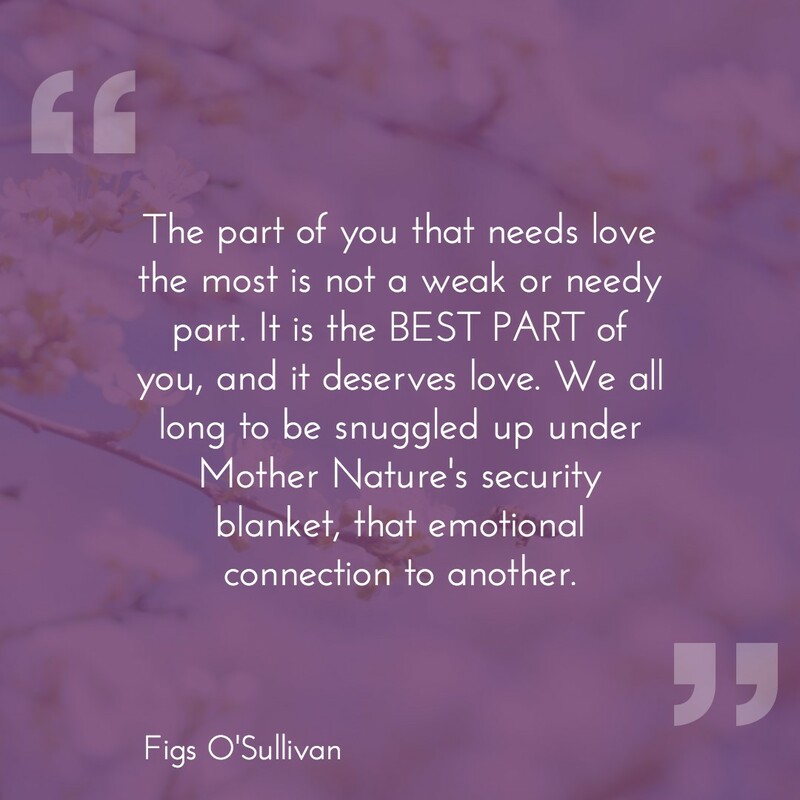 Fiachra (Figs) O´Sullivan is a certified emotionally focused couples counselor and the founder ofEmpathi, an online coaching program for couples. As heard on NPR All Things Considered, Figs provides in-person couples counseling in San Francisco Inner Sunset where he lives with his wife, daughter and doodle. If you are curious about your own relationship,sign up for Empathito be the first to take Figs´ Relationship Quiz and to get free, actionable and personalized guidance on how to feel more connected!